Antoine Asseraf writes and directs films. 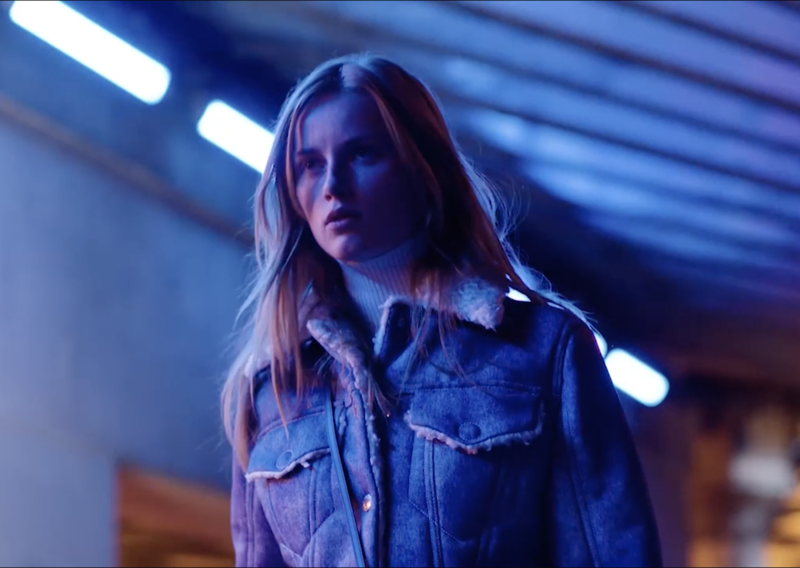 A film by Antoine Asseraf for Vogue Italia, starring Rianne Van Rompaey. Editorial by Karim Sadli. Styling by Max Pearmain. 6 episode series written by Antoine Asseraf, starring Indya Moore. Directed by Antoine Asseraf + Jade Lombard, with Frenzy Paris. Directed by Antoine Asseraf, in collaboration with Seth Kirby. Starring Lily McMenamy, Dita Von Teese, and featuring the voice of Ana Matronic. 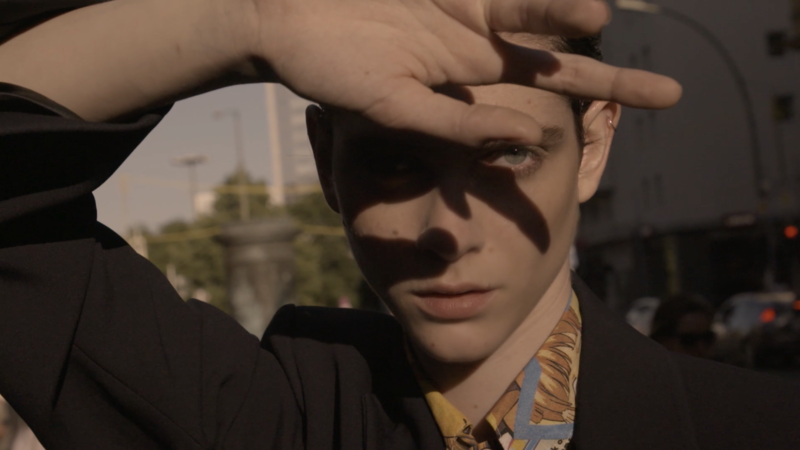 A film by Antoine Asseraf & Thibault Della Gaspera for Vogue Italia. Editorial by Karim Sadli. Styling by Suzanne Kohler. Starring Karolin Wolter & Veronika Kunz. A film by Antoine Asseraf for Vogue Italia. Editorial by Karim Sadli. Styling by Max Pearmain. Music by Jerome Lorichon. Starring Amandine Renard. Hair by Damien Boissinot. Makeup by Christelle Coquet. Concept by The Stimuleye. Starring Rianne, Janaye & Sora. DOP Bernard Jallet. Production by Brachfeld Paris. Petit Bateau x Wataru Tominaga Capsule Campaign. Starring Alexia Giordano. Choreography by Nicholas Huchard. DOP by Thibault Della Gaspera. Styling by Rogelio F.Burgos. Make-up by Yannis Siskos @ Airport. Music Video for Rocky / Label G.U.M. Concept & Direction by Antoine Asseraf & René Habermacher. DOP by Léo Hinstin. Styling by Niklas Bildstein Zaar. In collaboration with Villa Noailles. 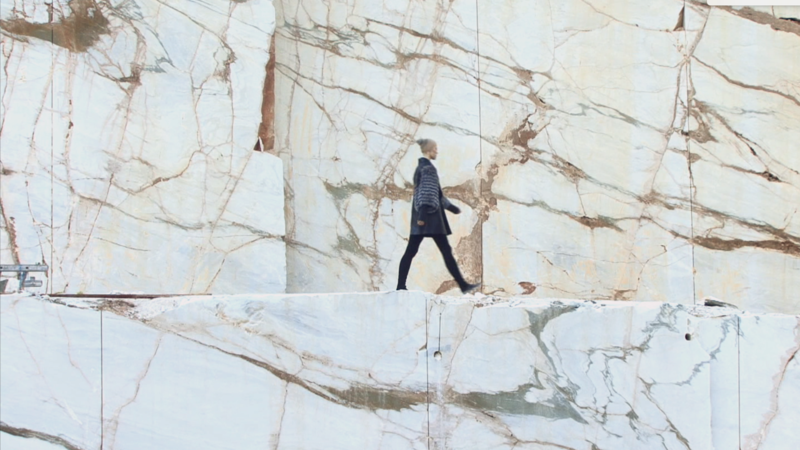 A Short Film with Marios Schwab, for Vogue Italia. Written & Directed with René Habermacher. Creative Minds II - Brioni Spring Summer 2016. 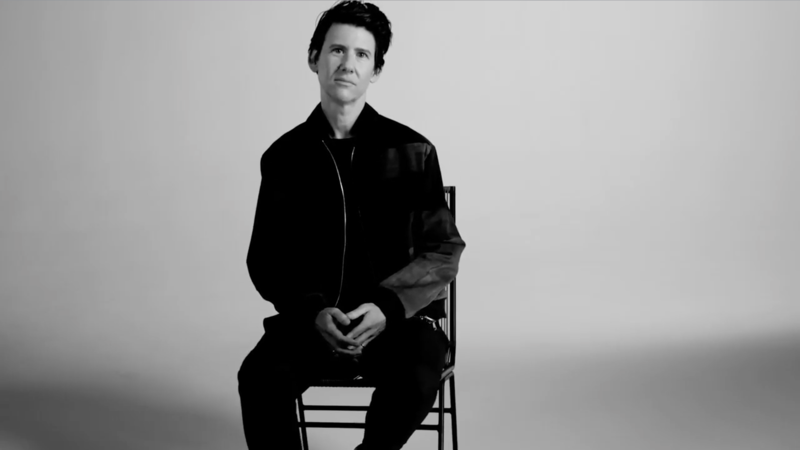 Starring Hans Ulrich Obrist, Matthew Slotover, Oscar Tuazon and photographer Collier Schorr. Commissioned by Vogue Italia. Winner of LJFFF 2011 Best Fashion Award. Styling by Michaela Dosamantes. Hair by Romina Manenti. Written & Directed by Antoine Asseraf & René Habermacher for POP Magazine. Styling by Isabelle Kountoure. Hair by Panos Papandrianos. Make Up by Yannis Siskos. Music by Jerome Lorichon. A Short Film with Erotokritos, for Vogue Italia. Commissioned by Vogue Italia for Elena Miro.